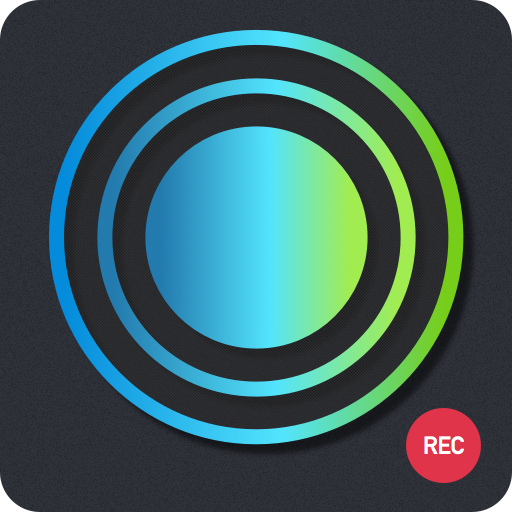 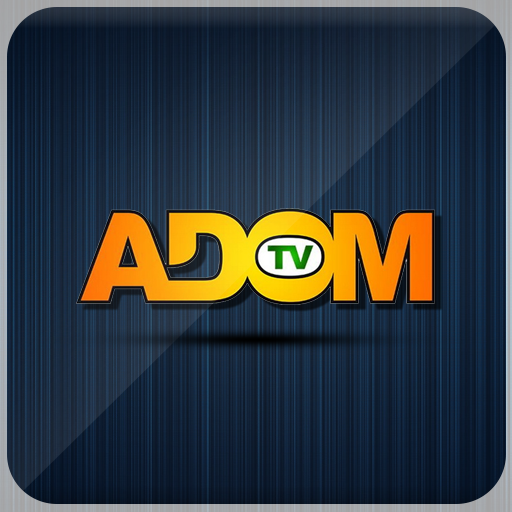 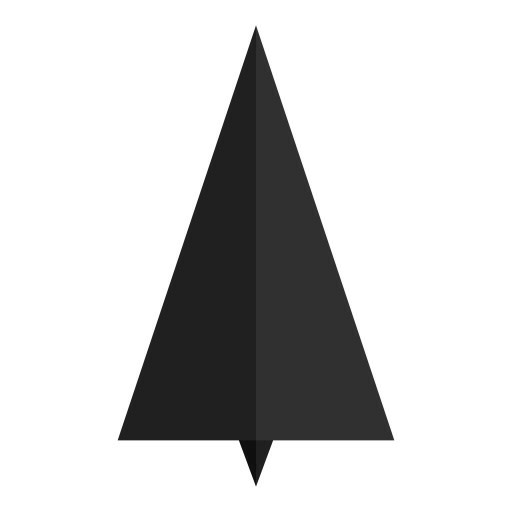 Adom TV App Provides Live Streaming of the Most Favorite Ghanaian channel Adom TV Live. 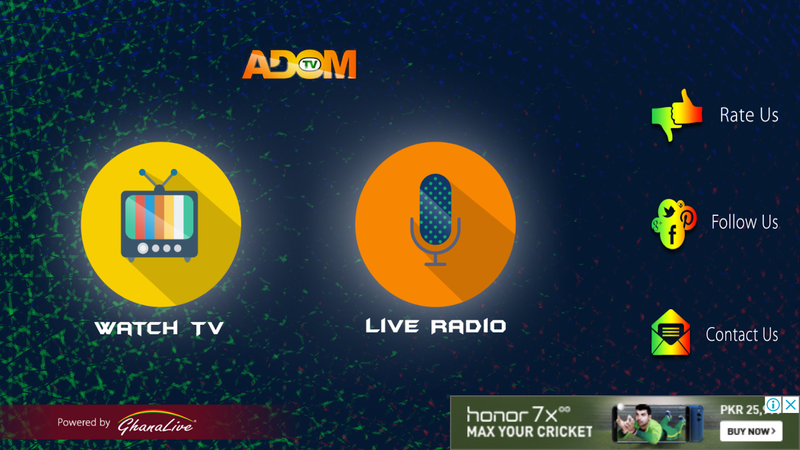 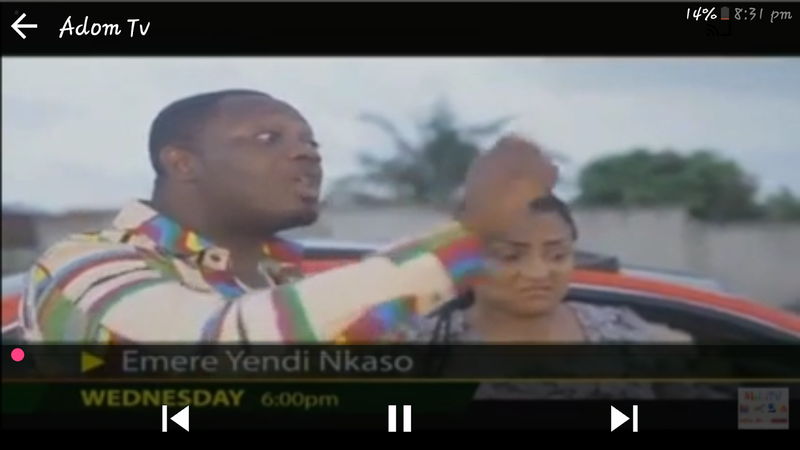 The channel provides Nonstop Live Streaming, Ghana Entertainment, Ghana Sports, Ghana News, Ghana Politics & Many More. 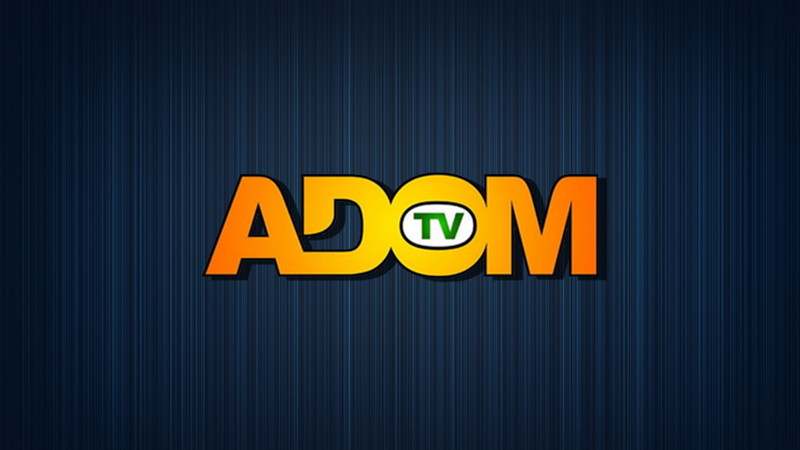 Just Install & Watch the Best Entertainment on Adom TV Ghana.